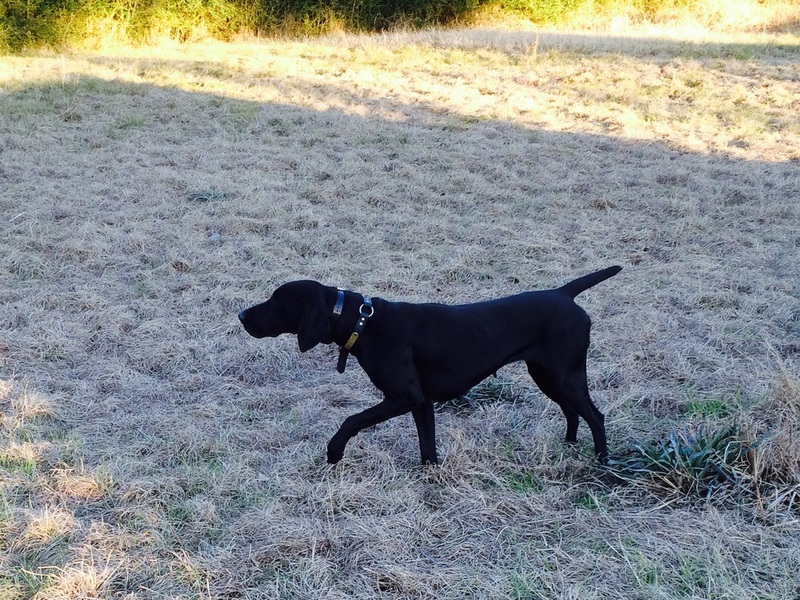 Beretta is a solid black female with a rock solid temperament and stunning conformation. It is a pleasure just to watch her move in the field. Her pointing is solid and stylish and her water work is excellent. 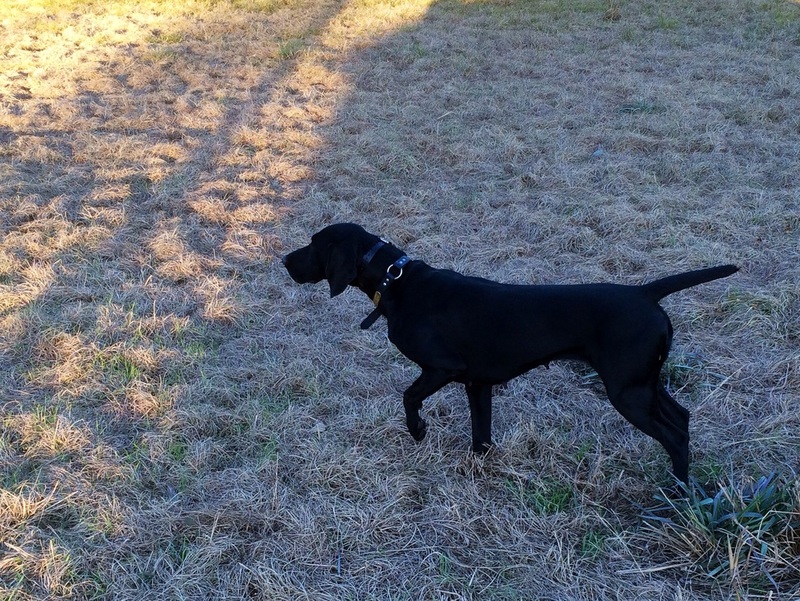 She is a natural retriever and very eager to please. 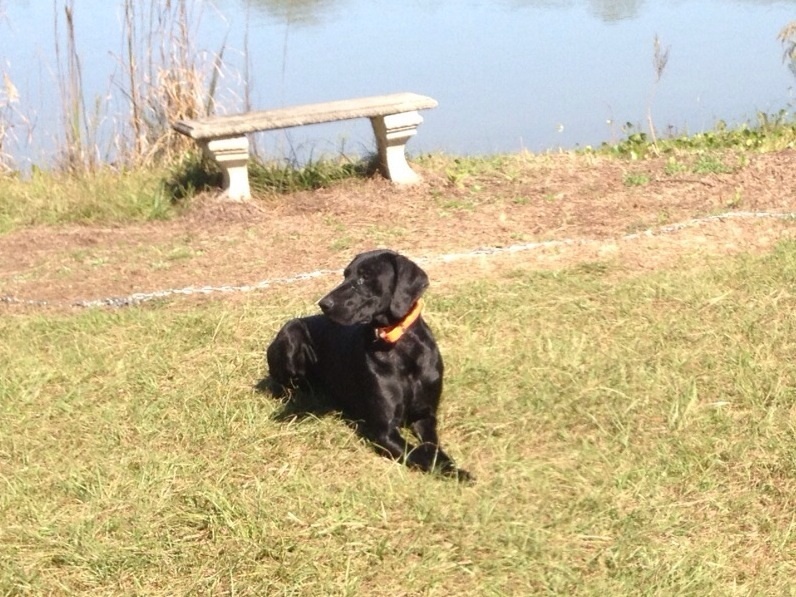 We are looking for suitable stud for Beretta for a fall breeding.